Who doesn't love a cosy winter bobble hat? Embrace the winter months and look fabulous, available in eight stunning colours, there is one for every outfit! 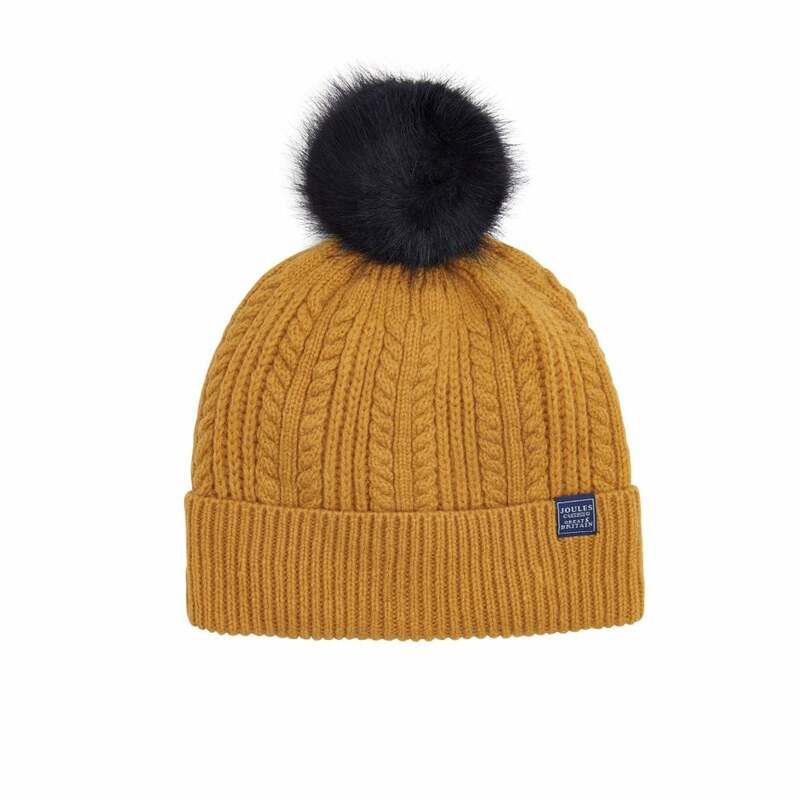 These fine cable hats look great with a soft faux fur pom.